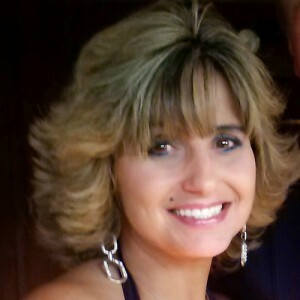 Denise Ranalli Russell is a loving wife, mother, and grandmother. Denise is a graduate of North Catholic High School and a graduate of Pittsburgh Beauty Academy with a manager’s license in cosmetology and barbering. She is also a small business owner of a Barbershop in Etna PA. Her father came from Collelongo, Italy at the age of 14 alone, to make a better life for himself in Etna PA, where he opened the Barbershop in 1963 and operated it up until his recent death. Denise worked alongside her father for 25+ years and now owns and operates it by herself, continuing to serve the people with the same kindness, dedication, and the values that her parents instilled in her of honesty, family and hard work. That is what she wants to give to the people in District 13. Being able to serve her community in ways that can make things better, going into County Council knowing it won’t be easy, but will demonstrate the same kind of determination that she learned growing up! Denise serves as Democratic Committee woman for the 27th Ward where she replaced her mother in law after her death in 2011. Denise admired her passion for the Democratic process and knowing that she now has the honor of serving in such an important seat.